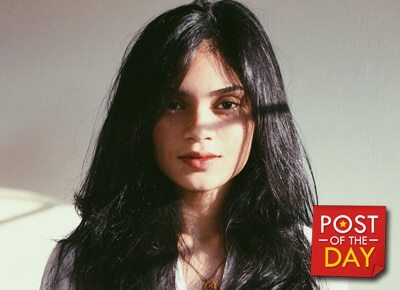 Finding a celebrity’s doppleganger is now a hit on the internet and Glenn Krishnan immediately set netizens abuzz because she’s the perfect look-alike of reigning Miss Universe Pia Wurtzbach. Glenn, who is a student at the University of Sto. Tomas, is a fashion model and is born to a Filipina mom and an Indian-Singaporean dad. Glenn is also the younger sister of the 2016 Miss Asia Pacific 2nd runner up Ganiel Krishnan.